Central Texas is a model healthy community. 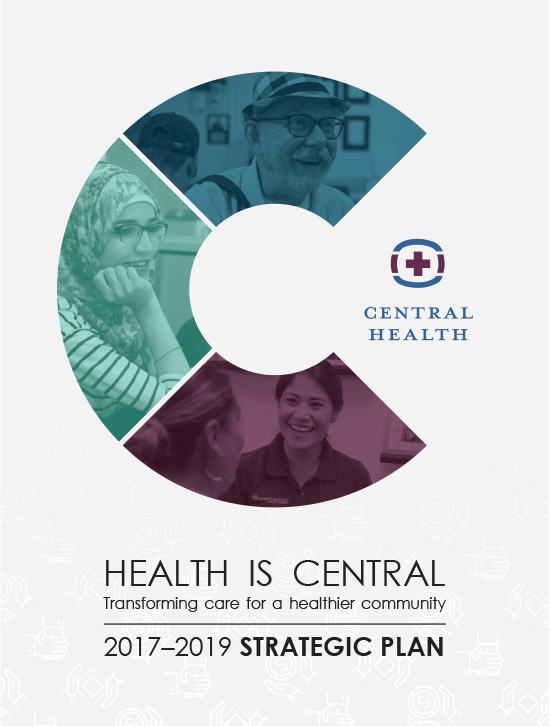 By caring for those who need it most, Central Health improves the health of our community. 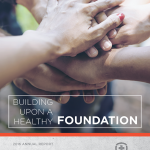 Stewardship – We maintain public trust through fiscal discipline and open and transparent communication. Innovation – We create solutions to improve healthcare access. Respect – We honor our relationship with those we serve and those with whom we work. Collaboration – We partner with others to improve the health of our community. 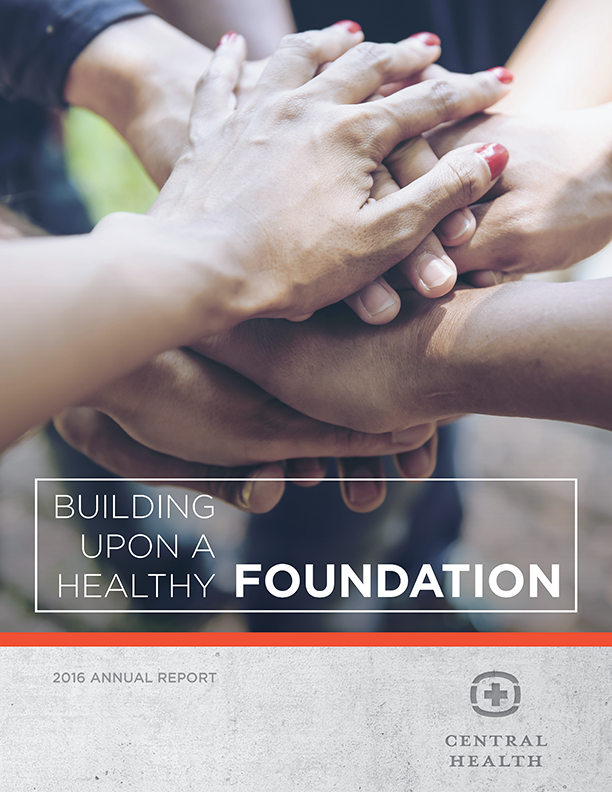 Our work is guided by the Strategic Plan, which is reviewed and revised annually by staff and the Board of Managers. 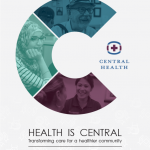 Read our Annual Reports to learn about Central Health’s accomplishments over the years. 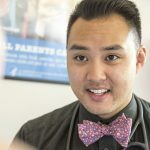 Call (512) 978-8130 to get help finding health care for you and your family. You can also visit MedicalAcessProgram.net to learn more.